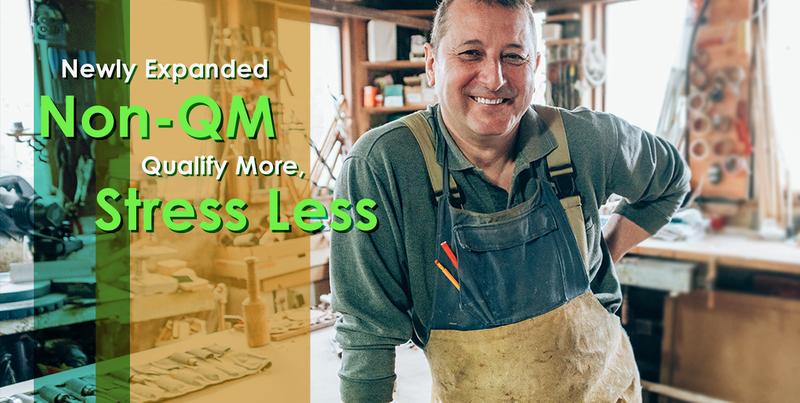 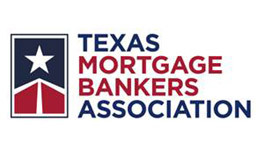 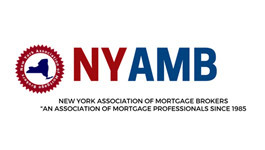 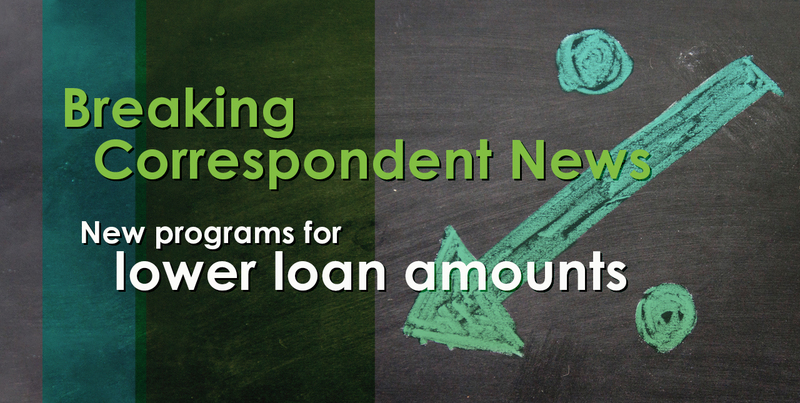 Have more flexibility to qualify your non-traditional borrowers with our new Solutions Non-QM program. 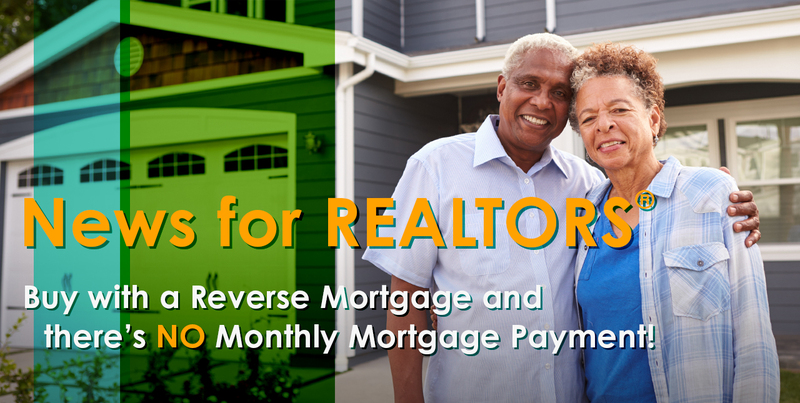 Did you know that seniors can purchase a home using a Reverse Mortgage and there's NO monthly mortgage payment? 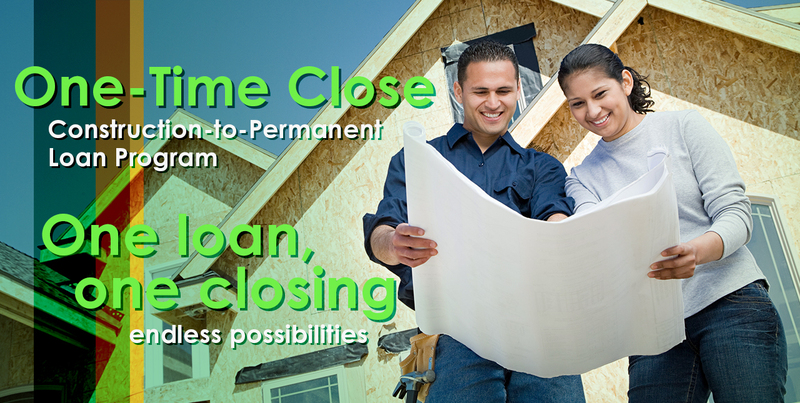 One loan and one closing mean endless possibilities for your borrowers to build custom-crafted homes - and you to build your business!